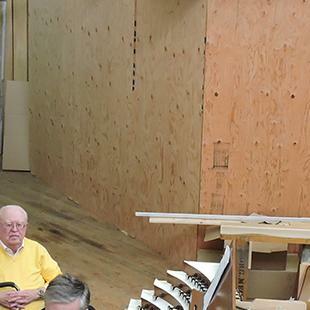 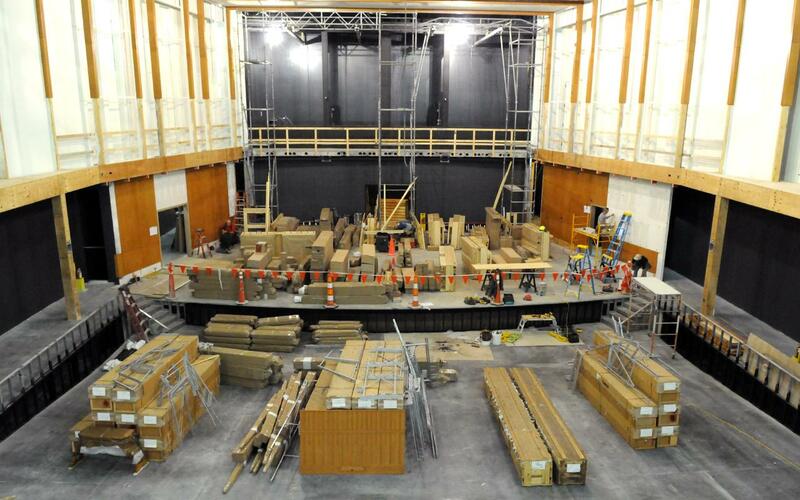 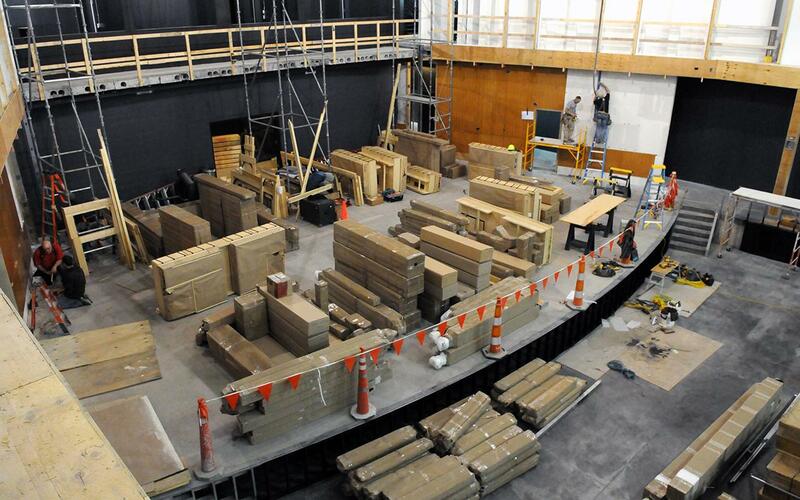 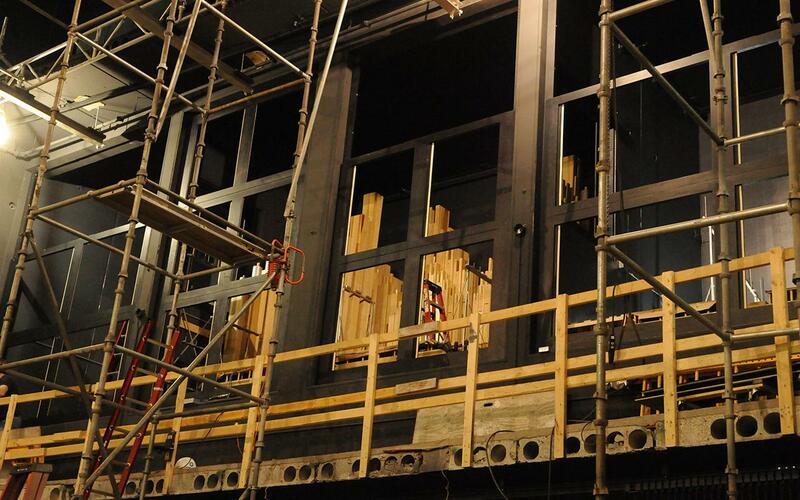 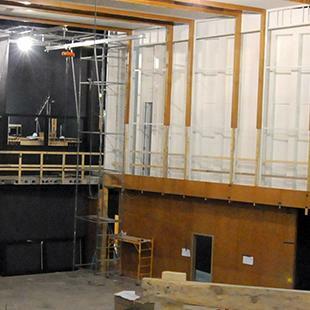 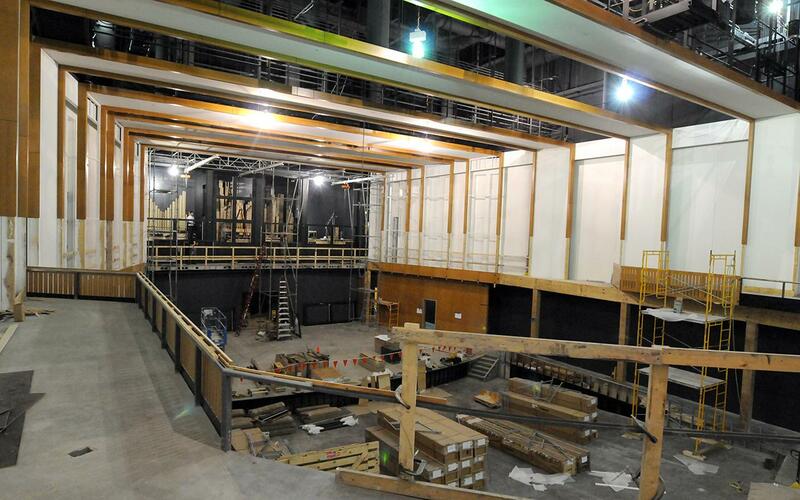 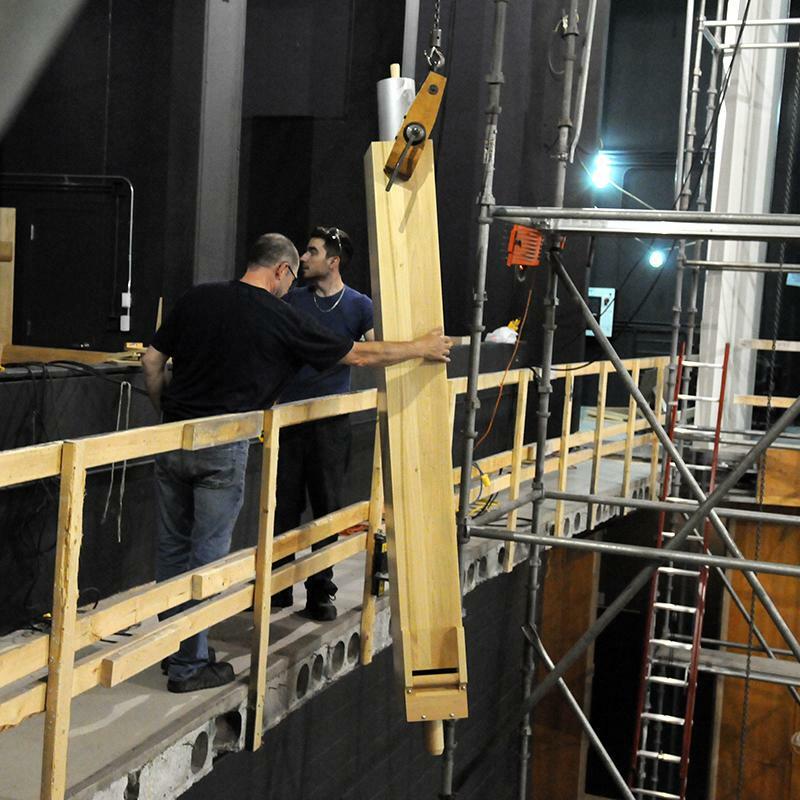 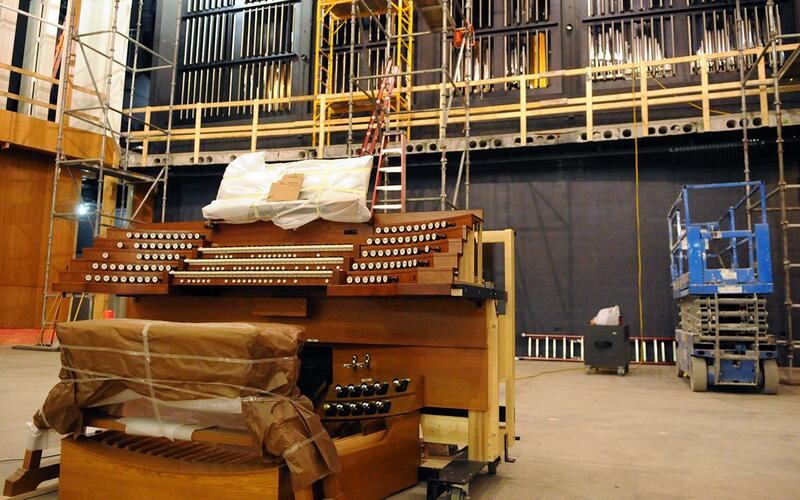 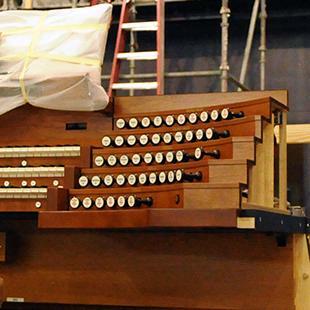 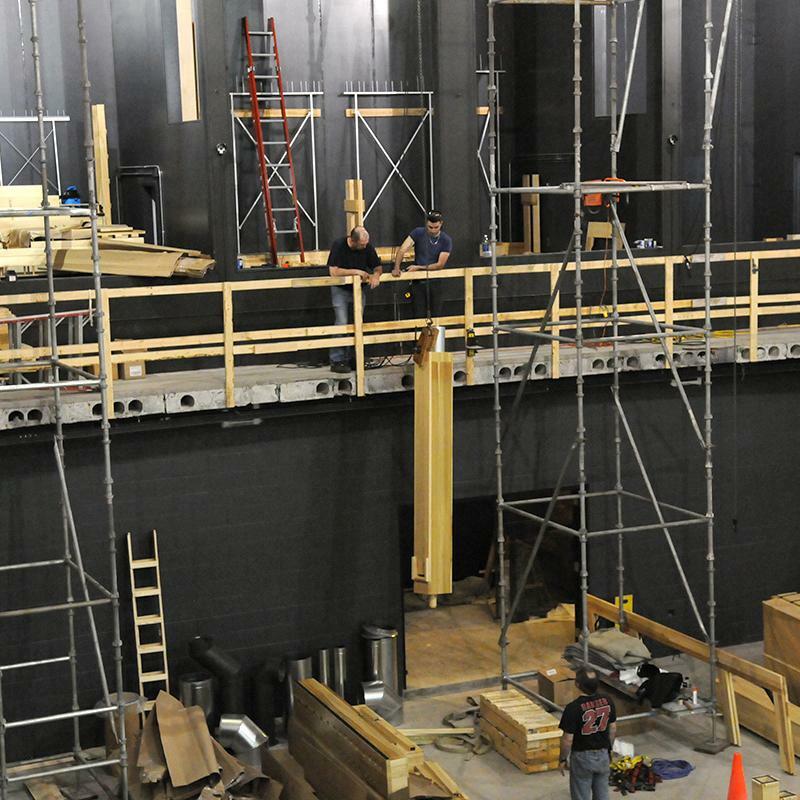 Concert audiences will be able to enjoy organ music in the new Jack H. Miller Center for Musical Arts at Hope College when it opens in the fall of 2015. 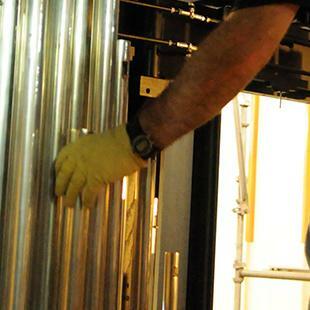 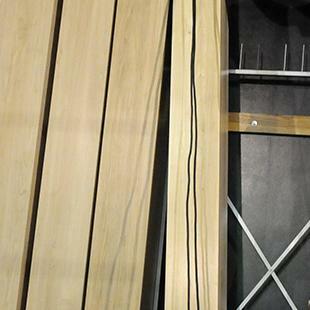 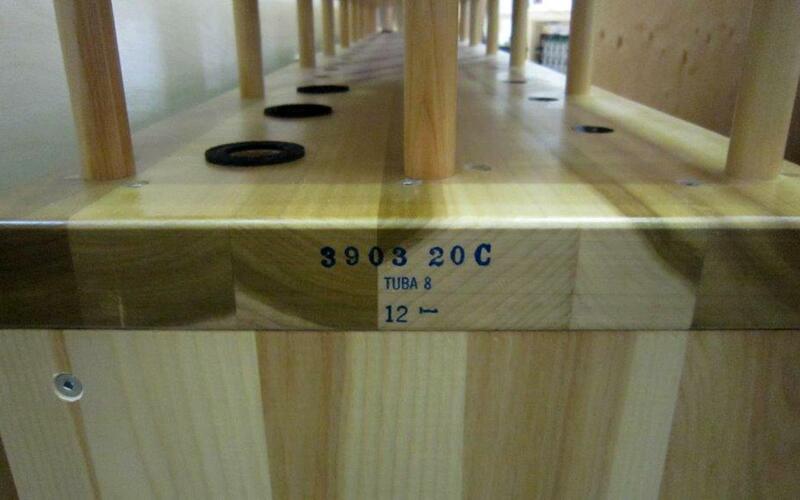 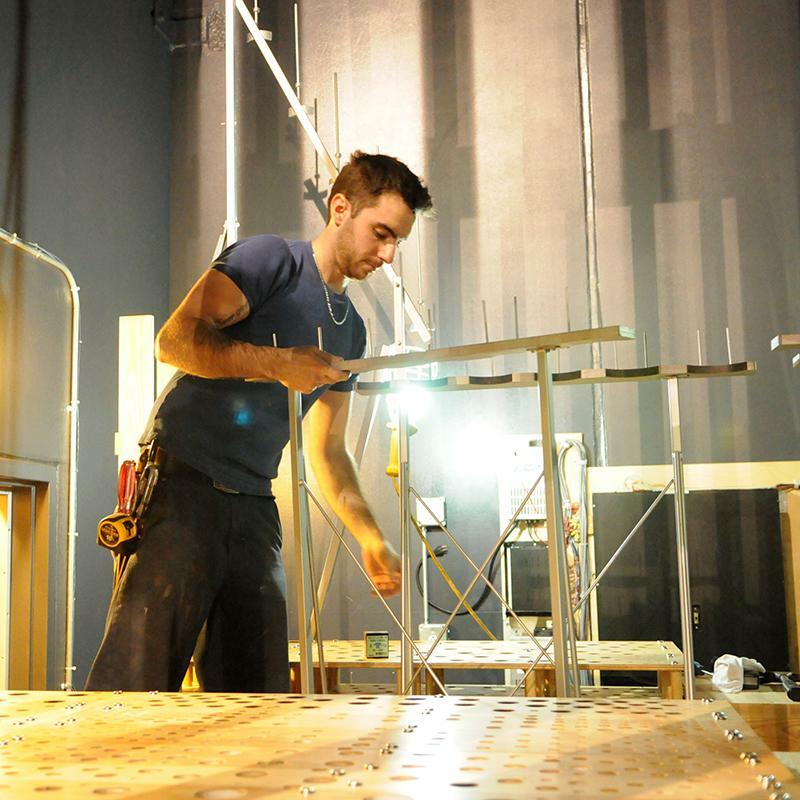 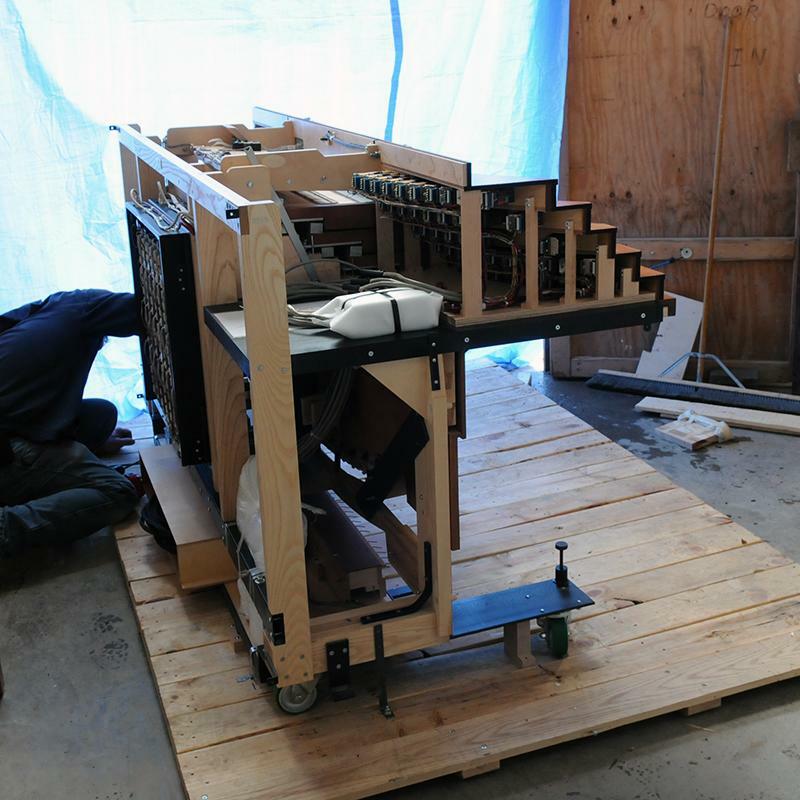 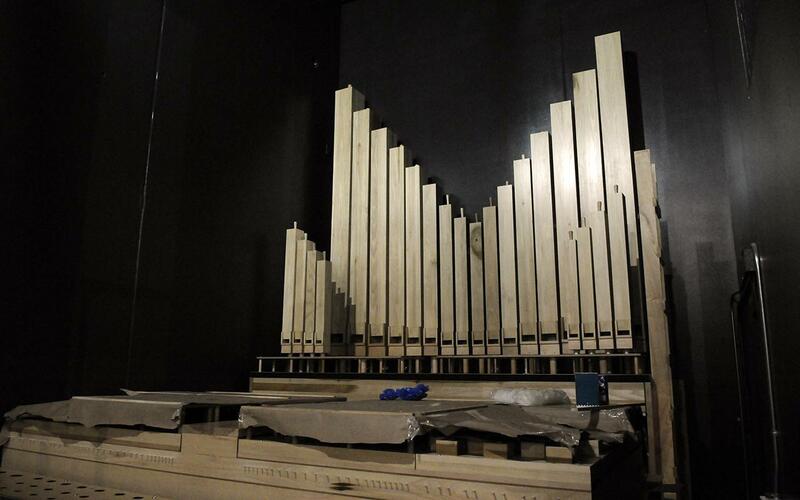 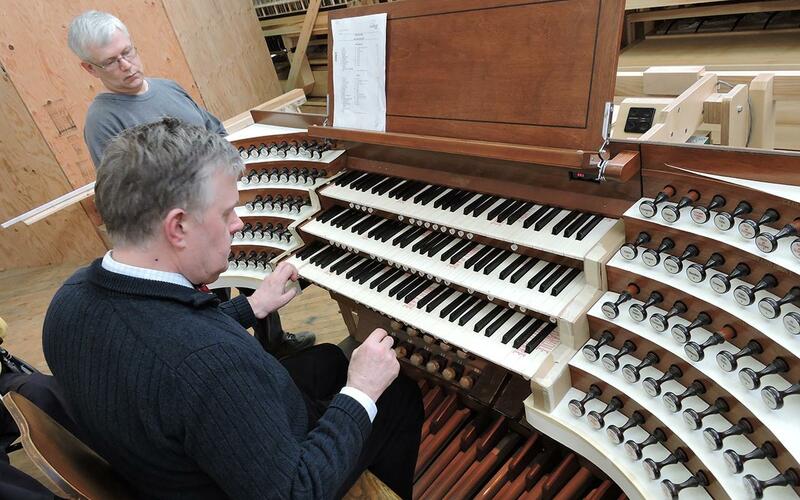 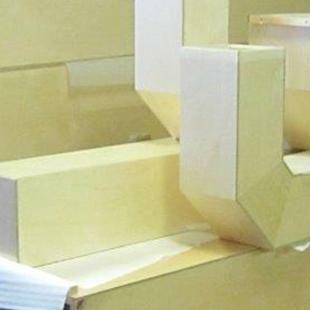 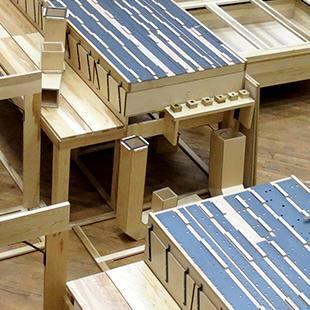 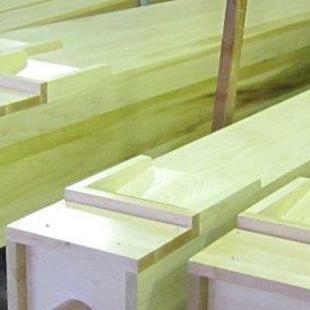 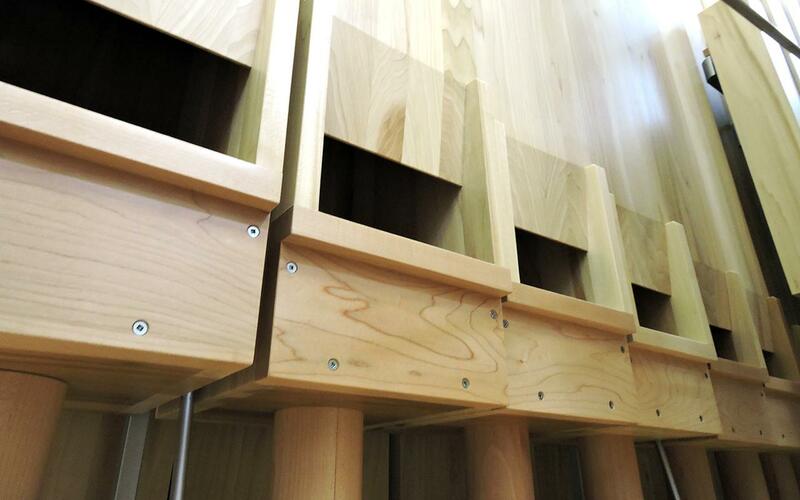 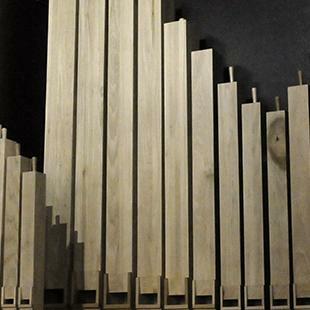 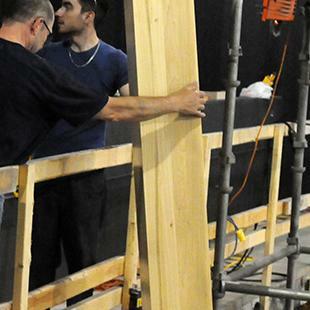 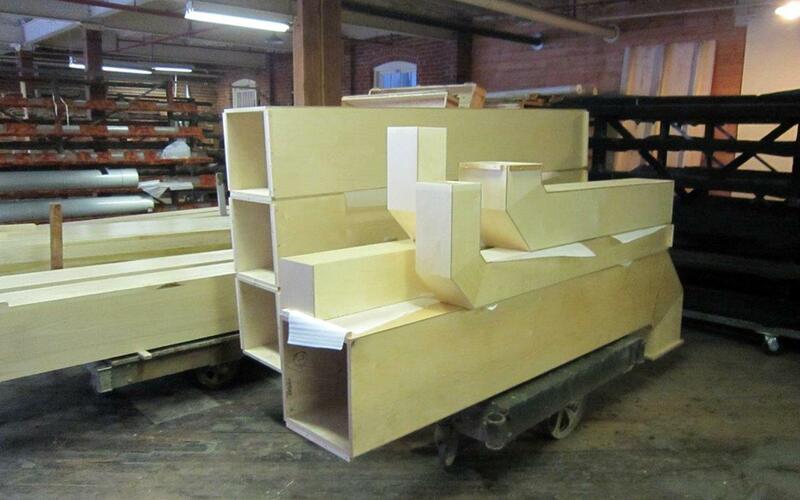 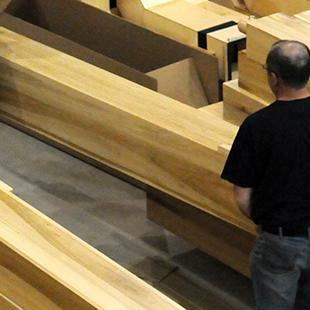 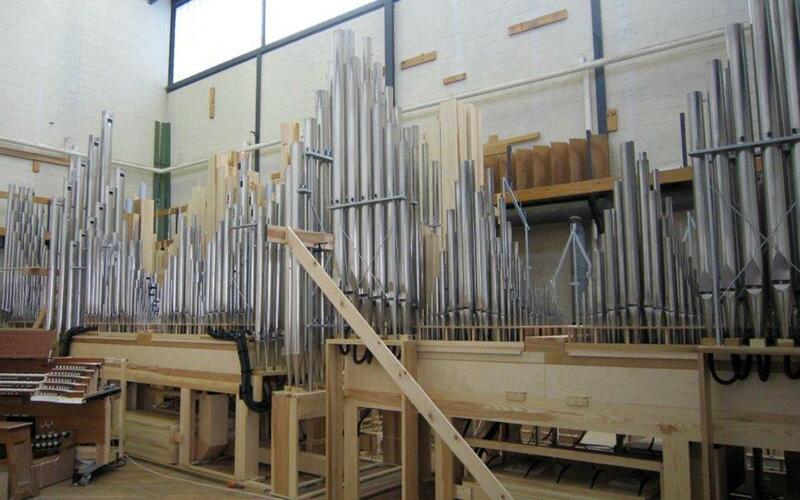 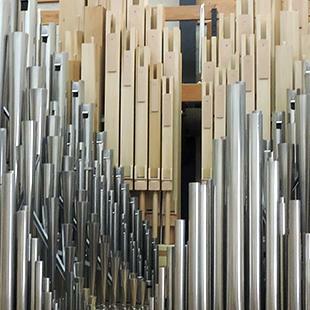 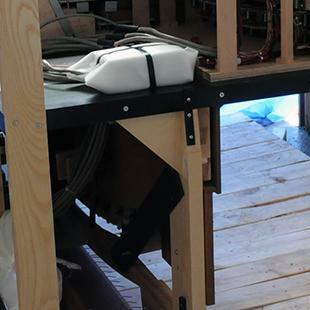 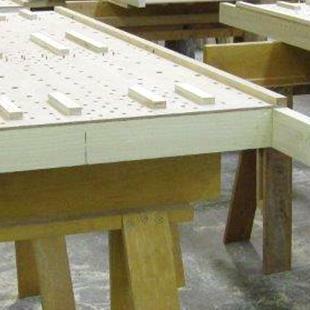 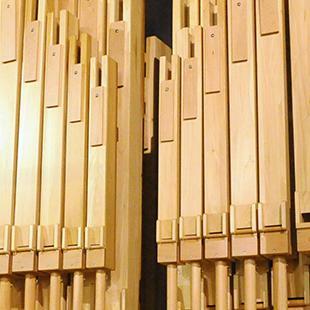 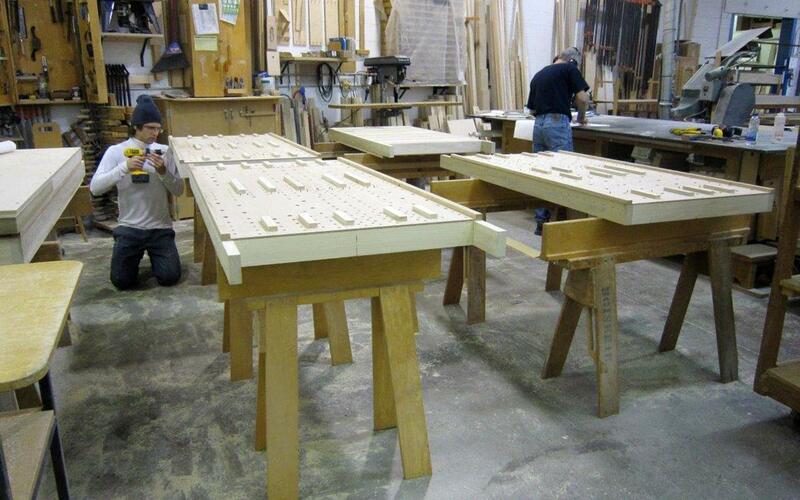 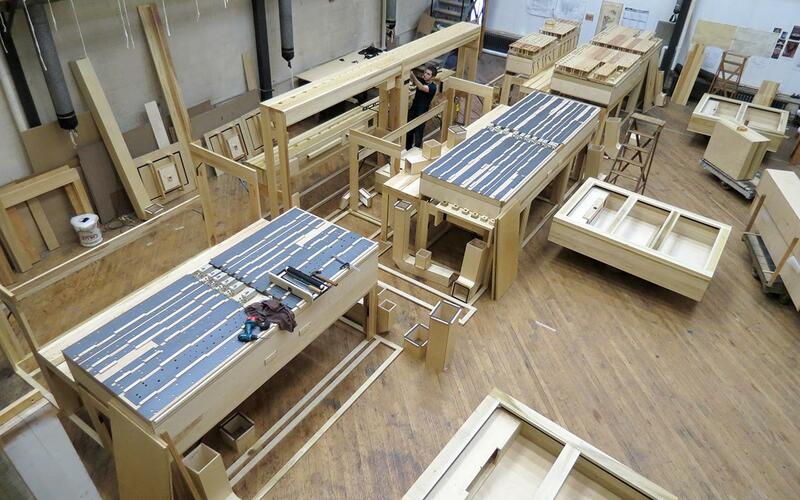 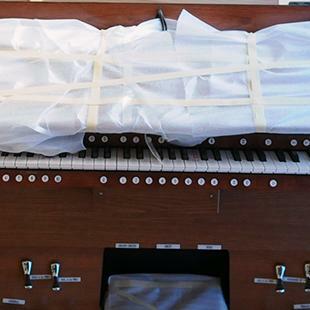 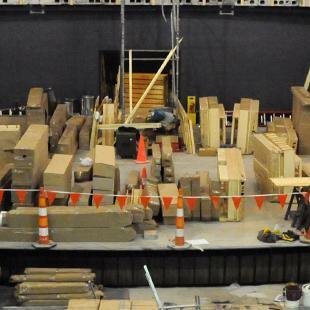 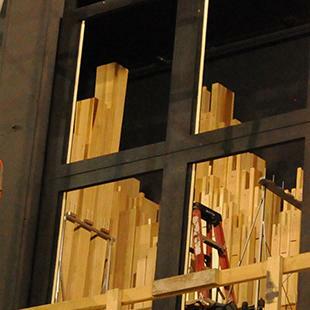 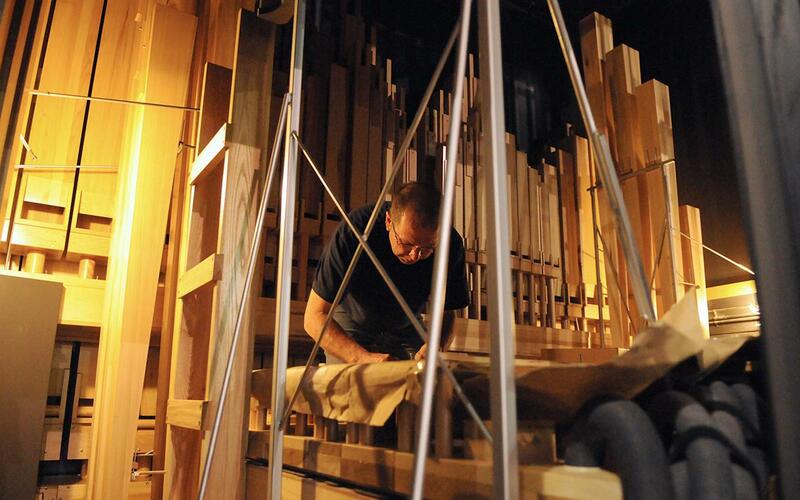 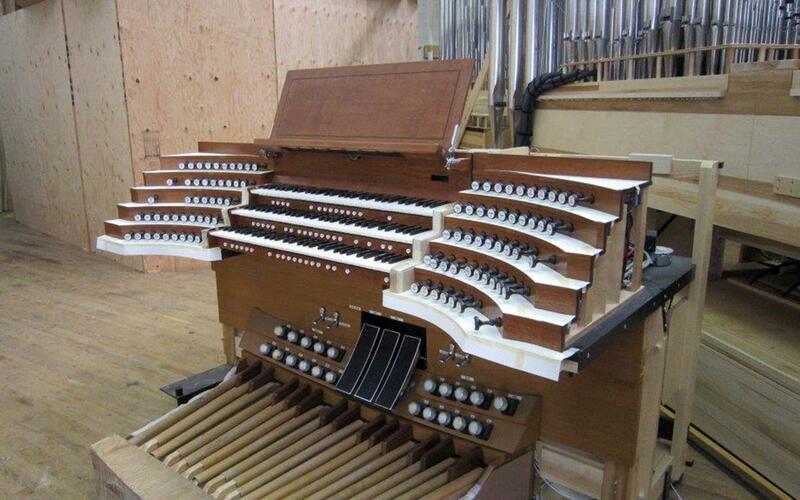 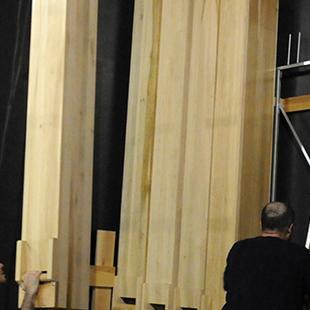 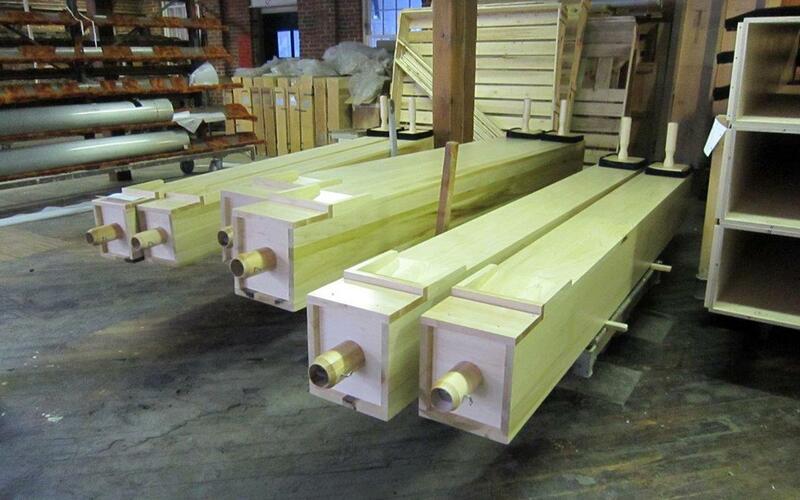 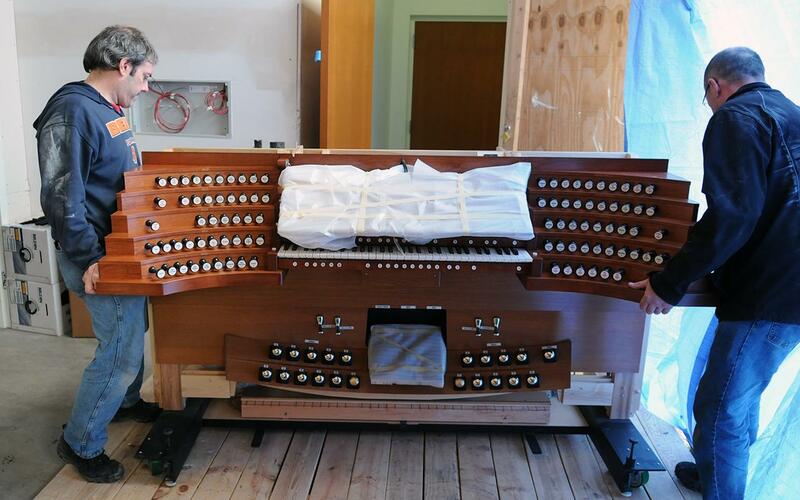 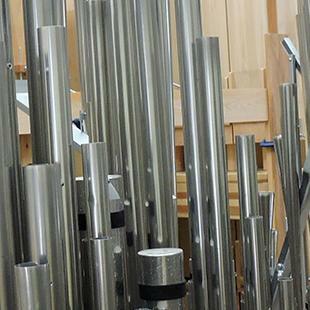 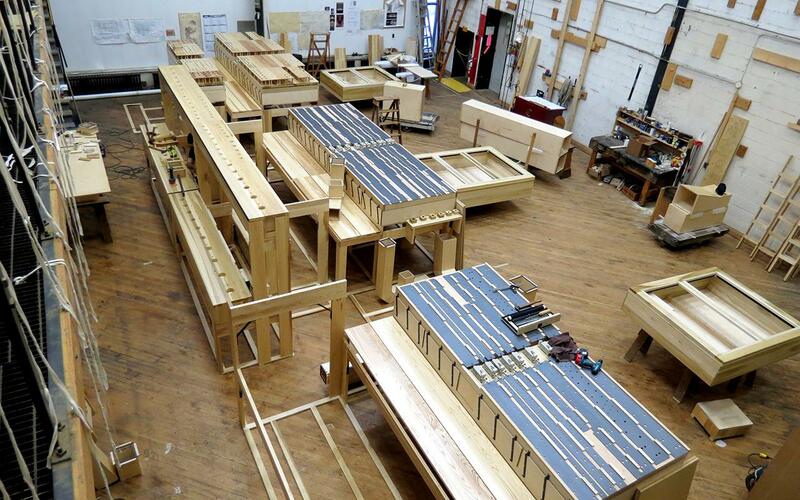 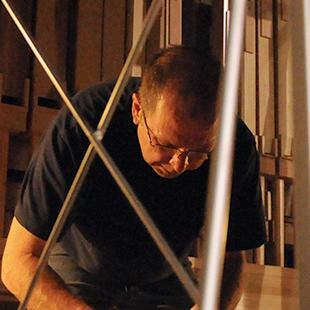 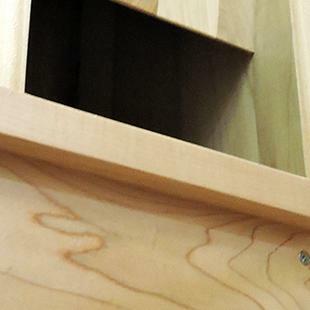 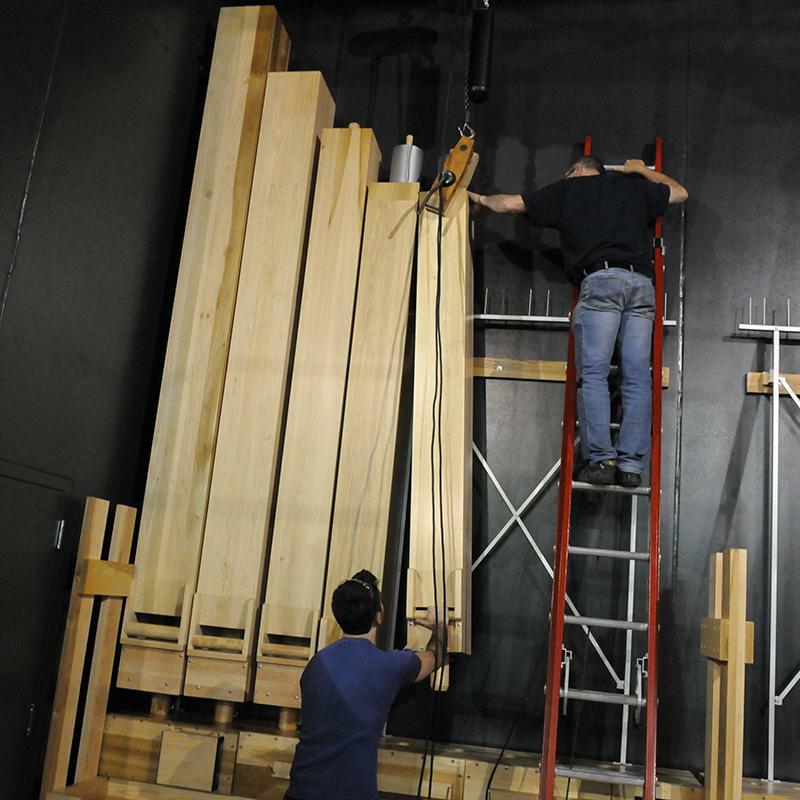 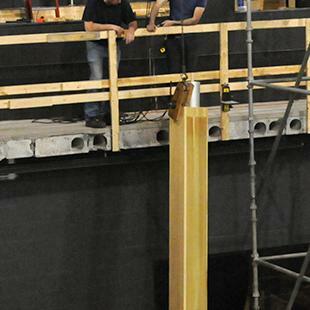 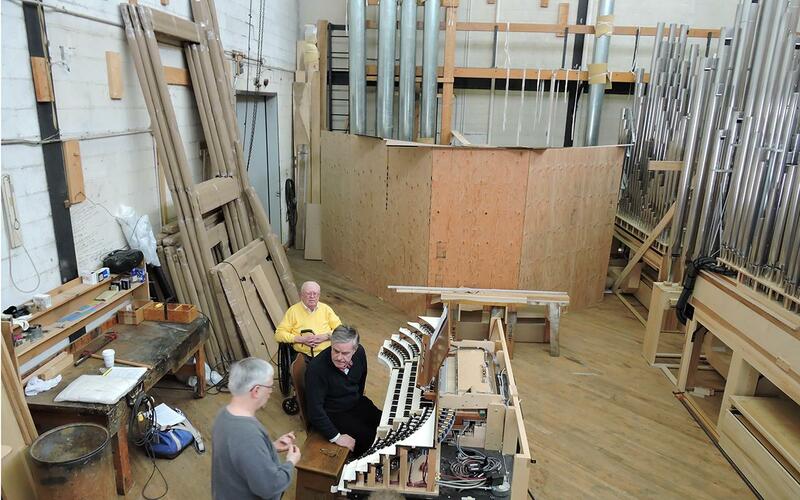 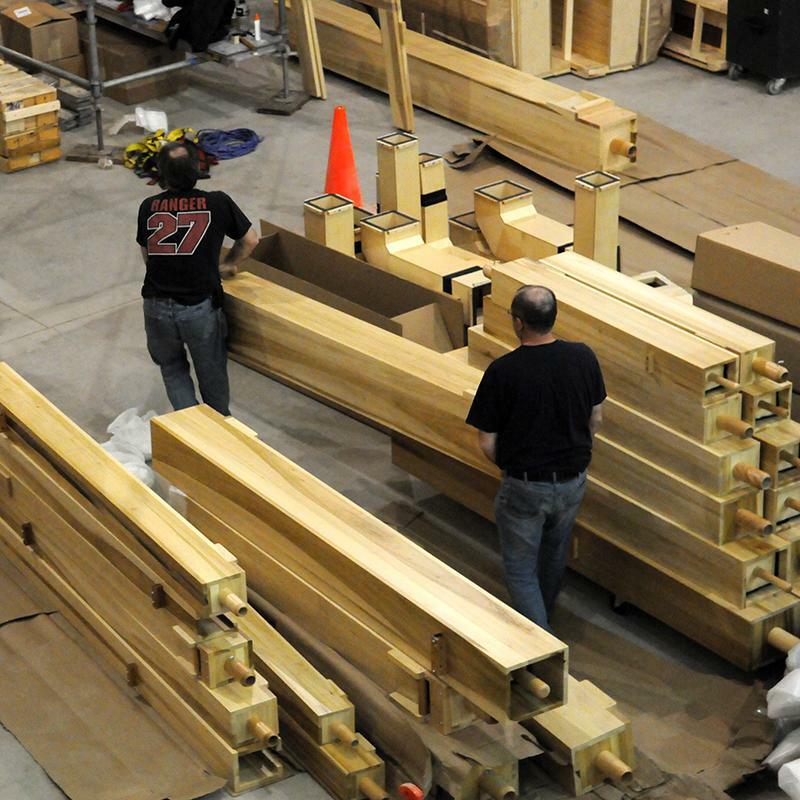 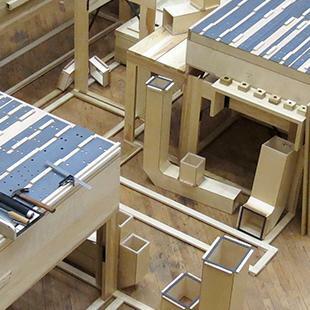 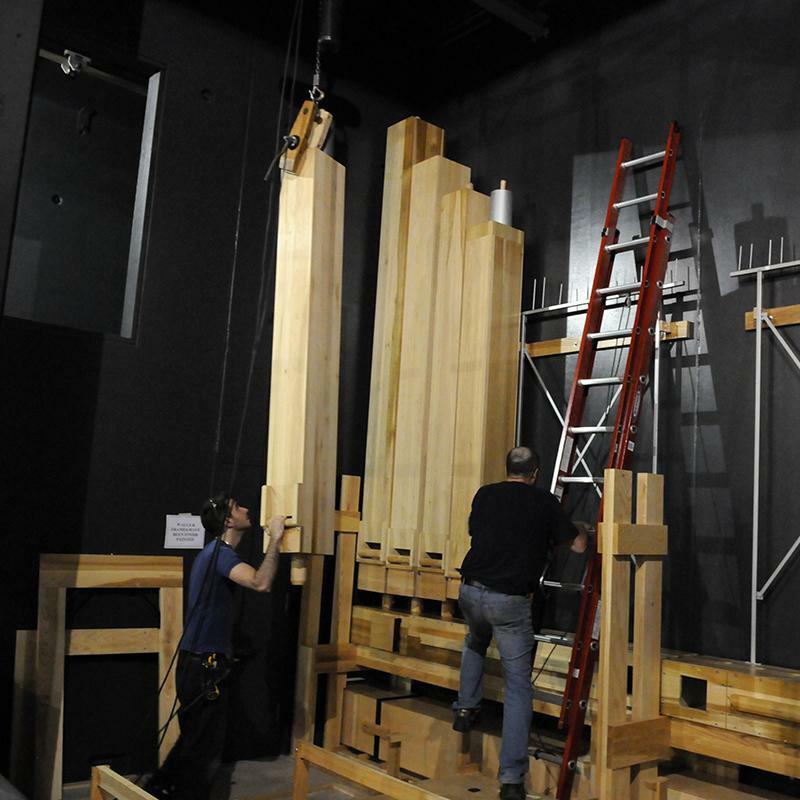 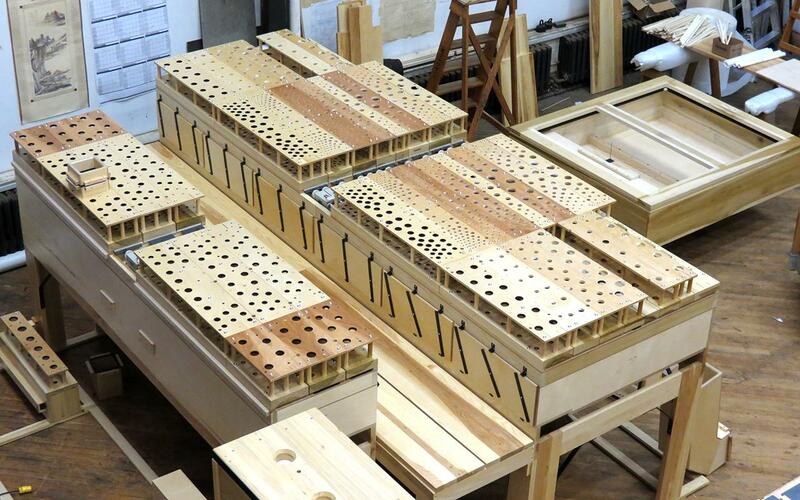 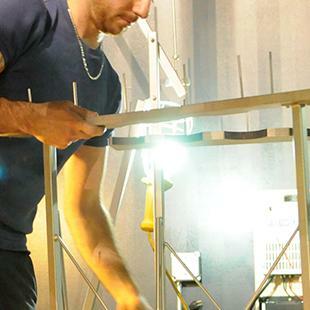 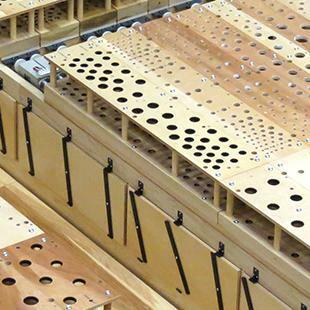 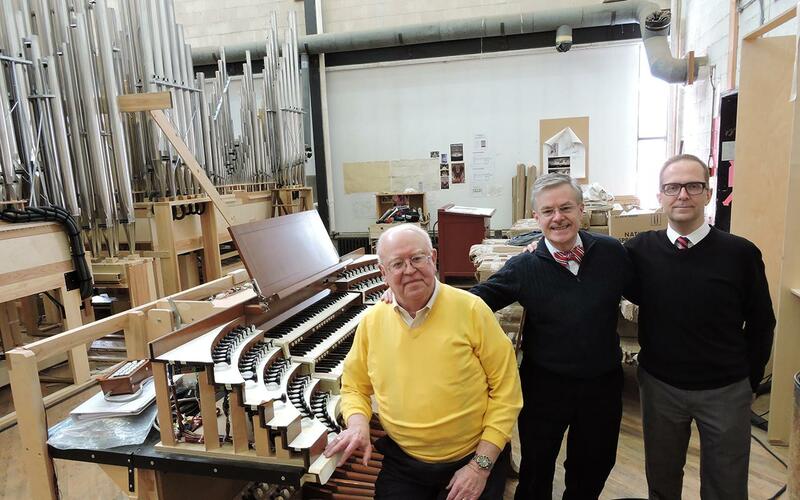 The custom-built organ is being constructed by Casavant Frères (Casavant Brothers) of Saint-Hyacinthe, Quebec, Canada. 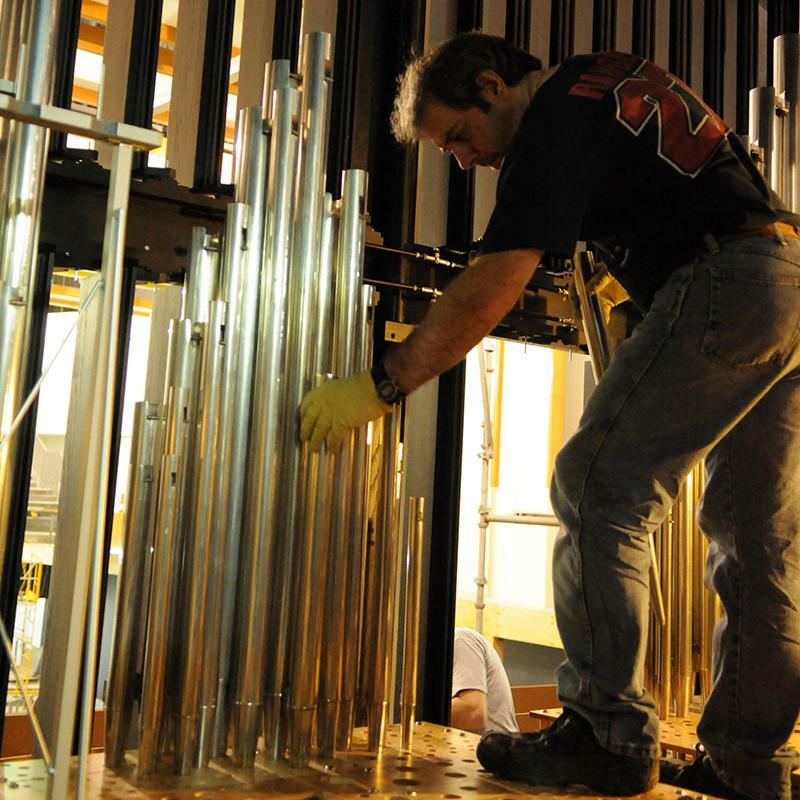 The organ will make the Jack H. Miller Center for Musical Arts the only purely musical hall in West Michigan with an embedded concert organ. 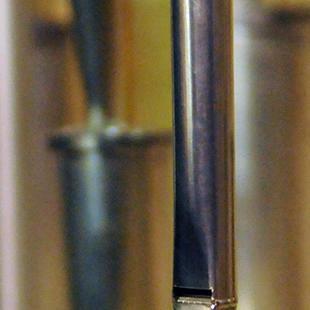 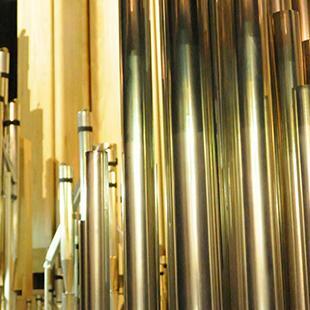 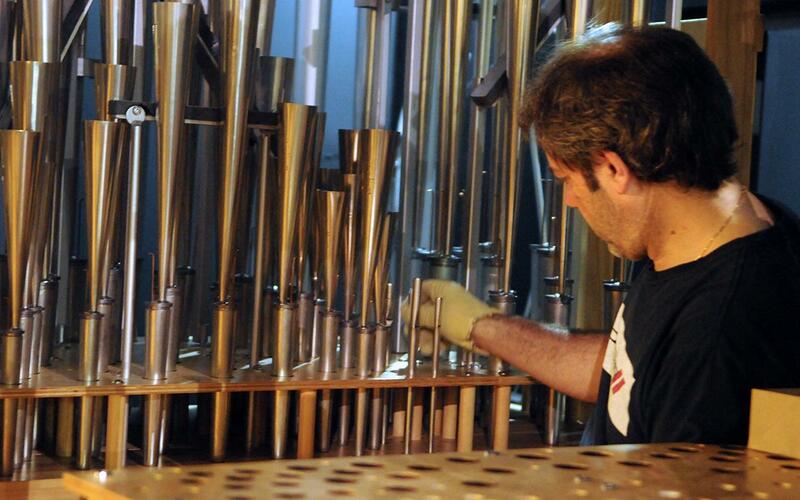 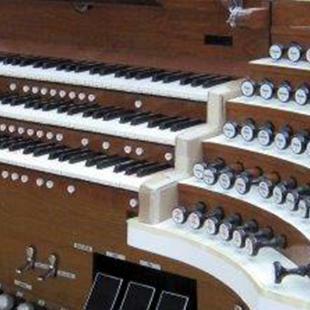 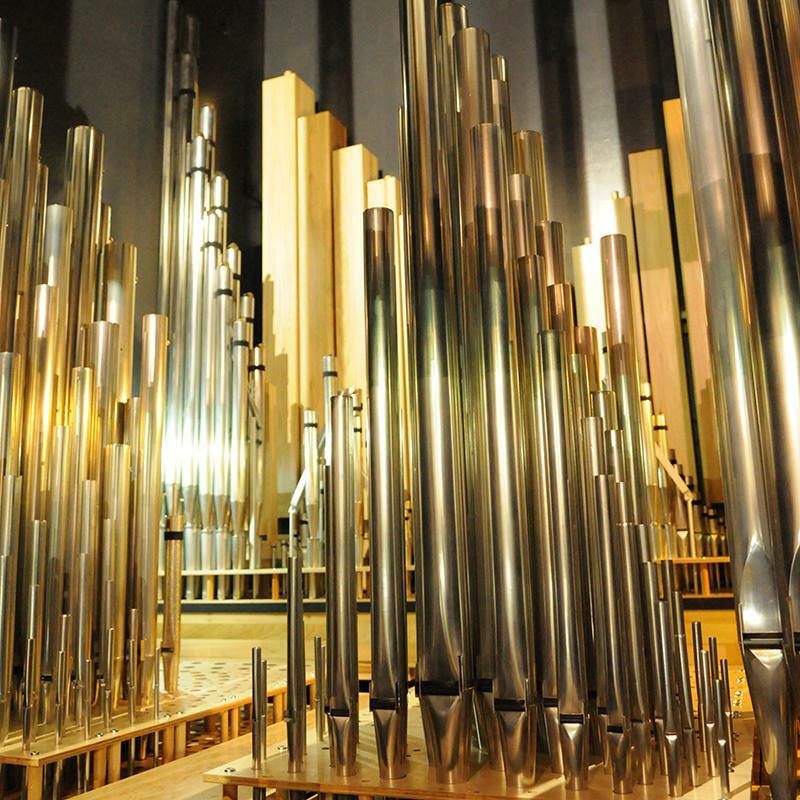 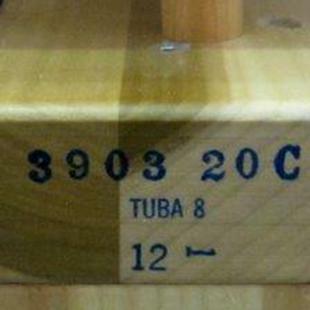 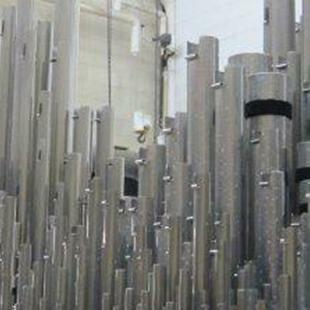 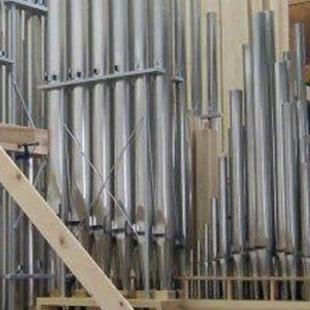 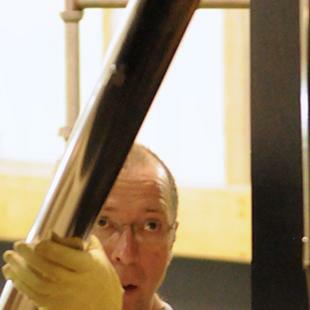 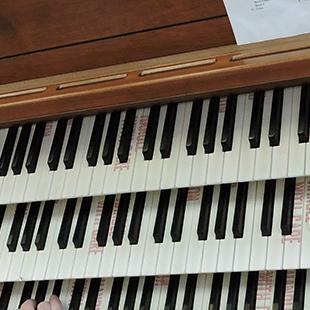 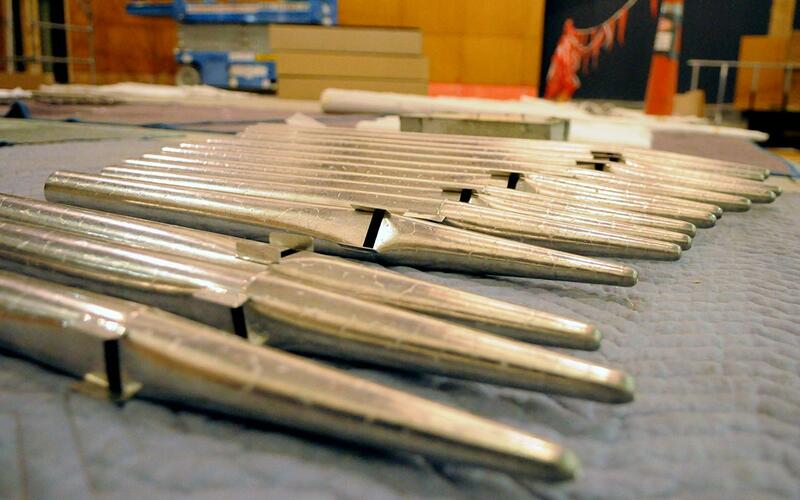 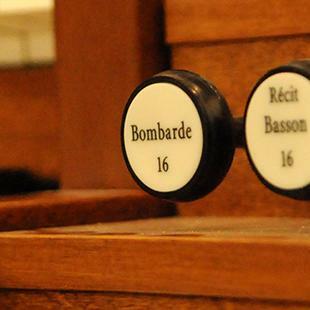 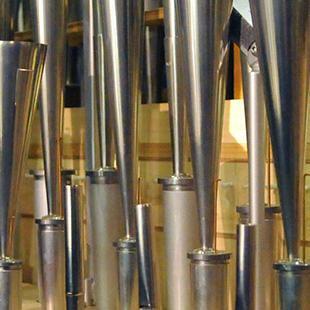 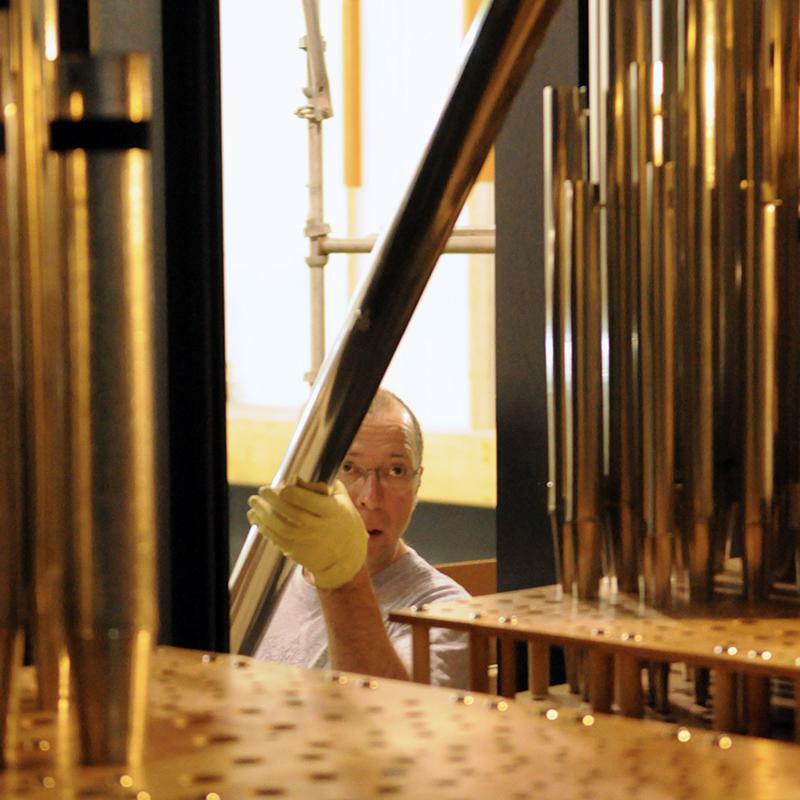 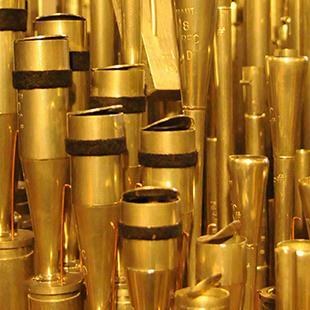 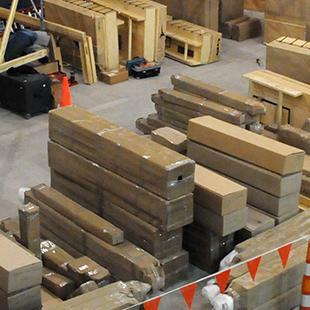 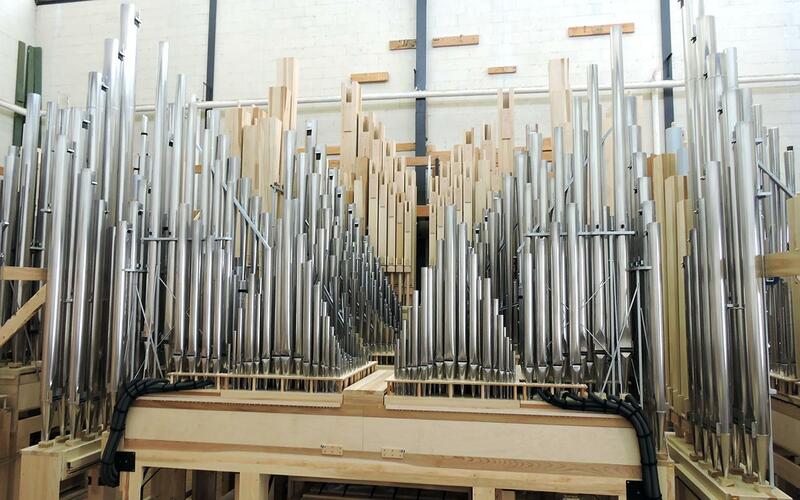 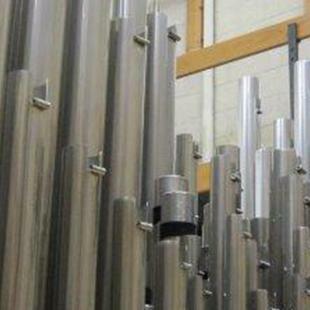 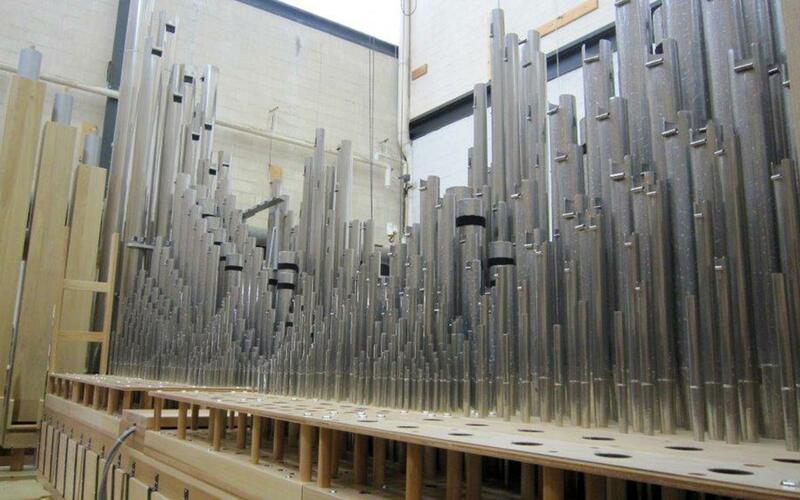 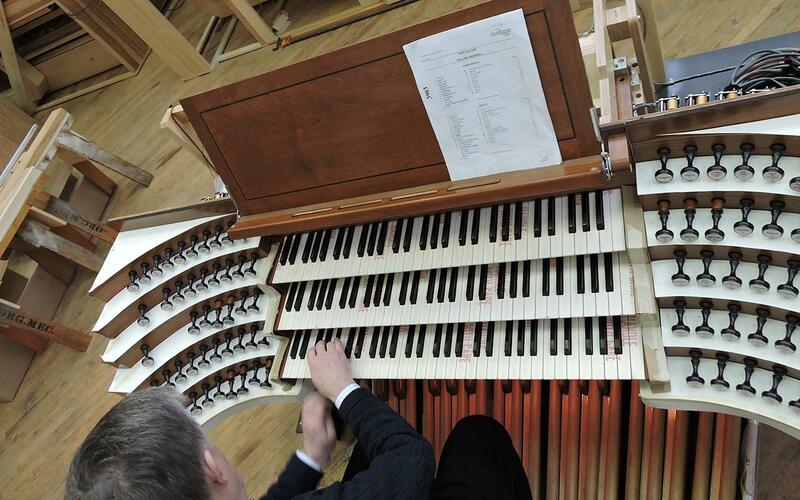 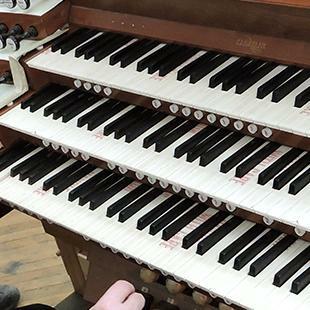 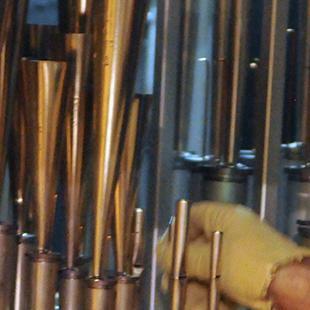 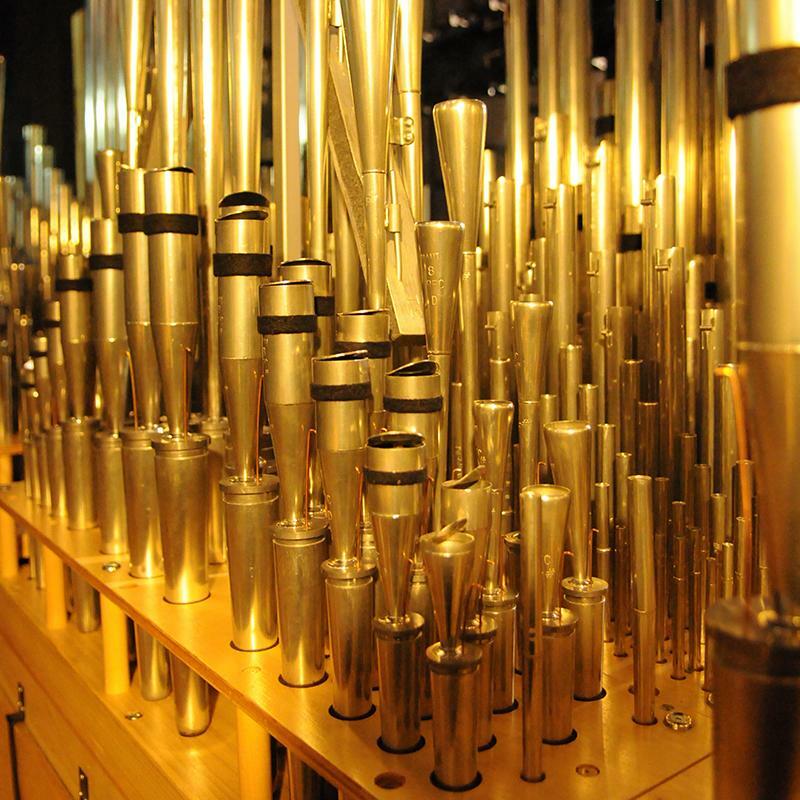 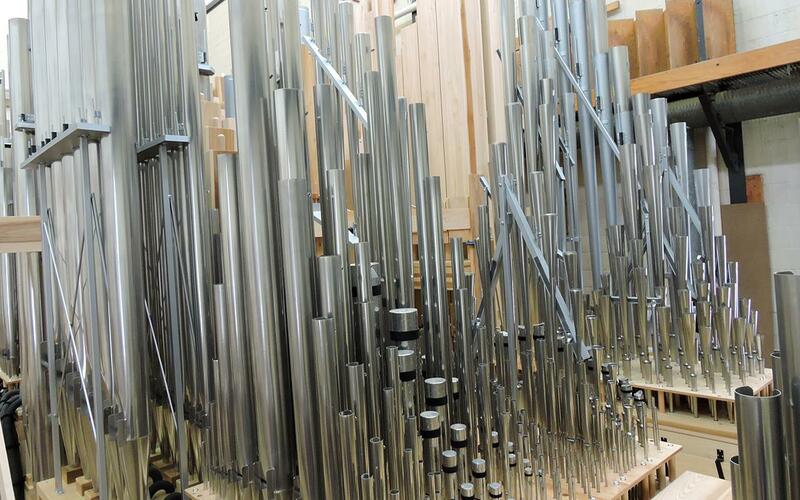 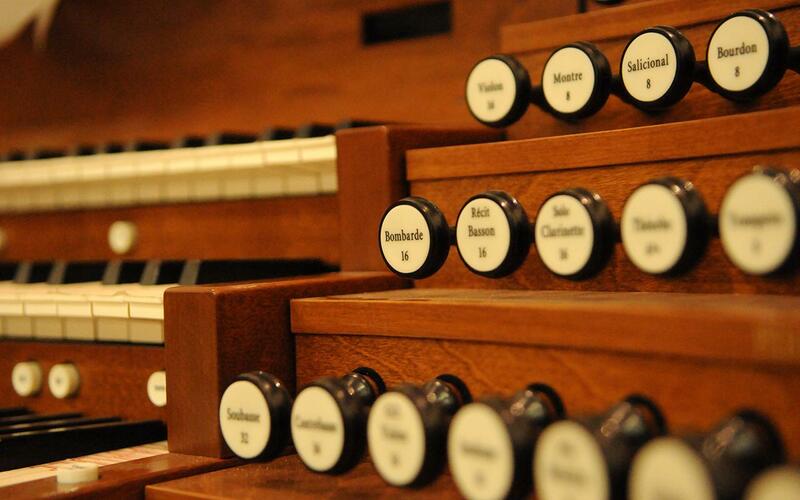 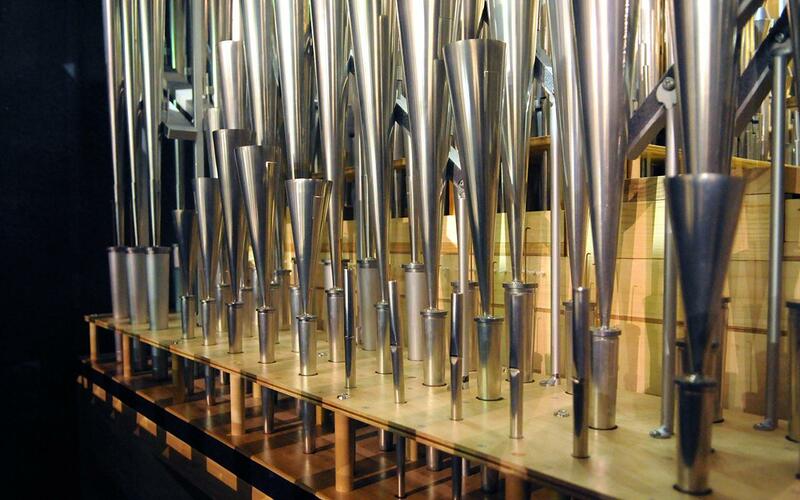 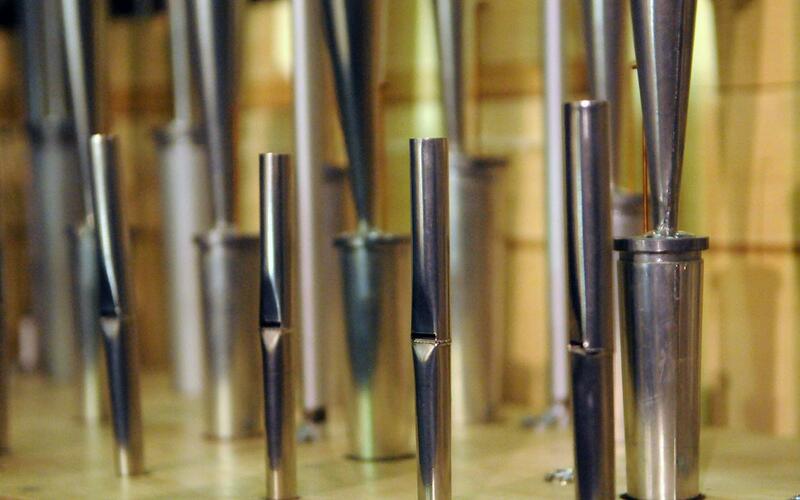 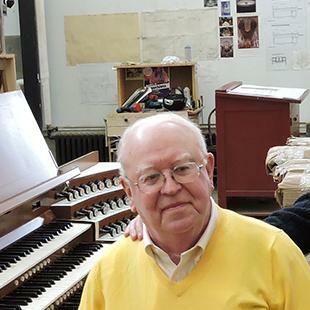 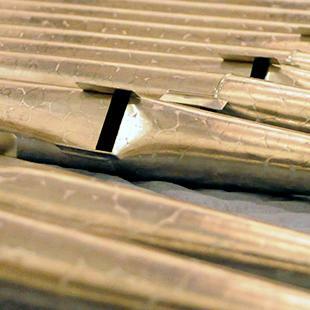 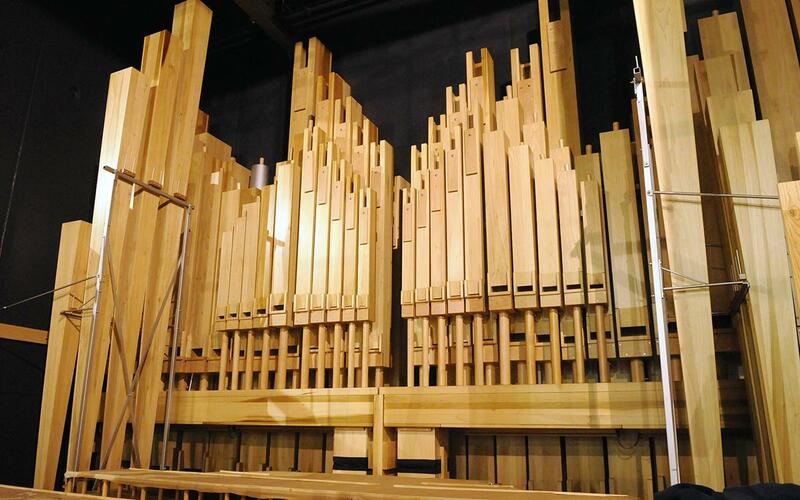 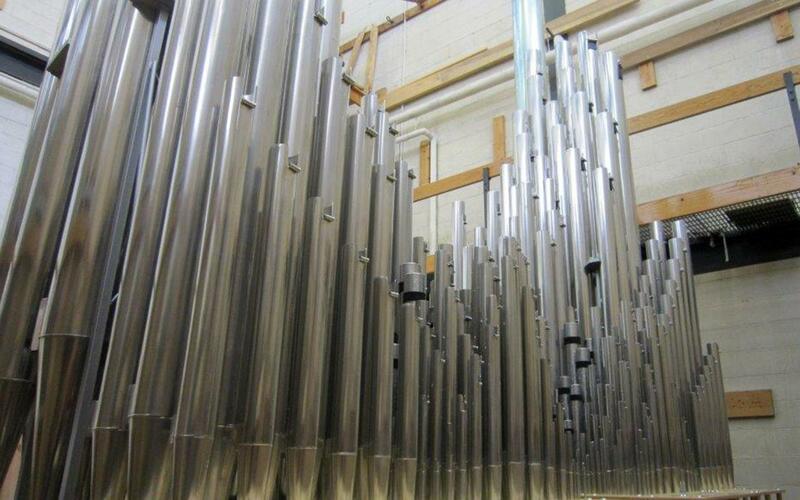 The new three-manual and pedal organ will have 54 ranks of pipes, for a total of 3,092 pipes, ranging from some 20-feet tall to the size of a pencil.